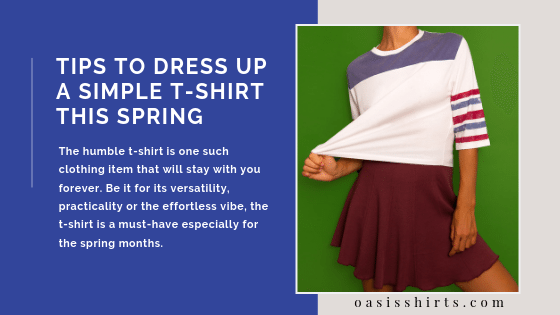 It is time to ditch the old school half sleeve tees, and try something different for the mild winters. Men have the idea that the fashion world is a limited sphere for them, and they do not get to explore much, unlike girls. 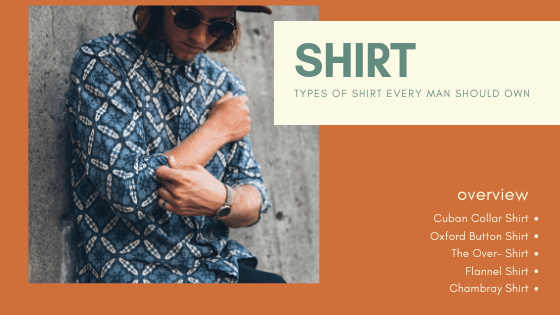 But if you are wondering to change your casual style stance , then it is high time you should replace the usual tees with the mens long sleeved t shirts, which are absolutely smart and dapper and help the fashionable men to look different and interesting. With the change of tees, you will also notice the change in your attitude, helping you to feel good about yourself. These tees come in a wide range of colors, prints, styles, and designs, reflecting the smartest silhouettes. Here are some of the designs of long sleeve tees, ruling the fashion market. For the parties, shopping sprees, the airport fashion statements, you can get hold of the printed and patterned full sleeve tees. 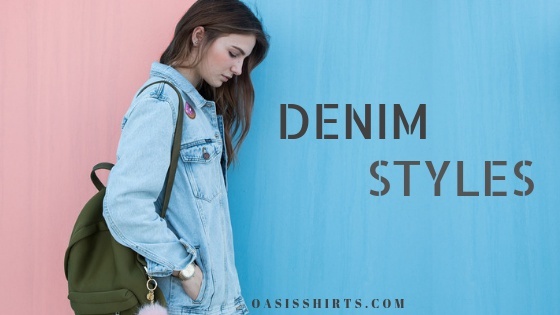 These tees come in a medley of prints and motifs, from the florals, to tribals, the conventional stripes, and checks and much more, the printed full sleeved tees can be worn with or without layering, and they are full of colors, channelizing vibrancy. Deck up in them with shorts, or even dungarees to look funky and preppy, something different amongst the usual silhouettes you try every day. Wondering how the plain tees add stylish demeanor to your closet? They are subdued, soothing and simple, and come in an array of necklines, from polos, to Henley to crew, and much more. Be it the raglan sleeve tee, the bellfield long sleeve tee, or some other cuts , these are perfect to solve your layering woes, Wear them with suits , jackets , denim shirts , plaid shirts and much more to look dashing and dapper. From the polo long sleeve t-shirts, to the button down full sleeve tees, you will get to explore a lot of different and innovative styles in the online stores, crafted by the leading t-shirt manufacturing brands, These tees are very fresh, and great to style with the distorted denims, the shorts or printed bermudas at the beach outings and pool parties. Get into the rapper’s funky silhouette, as you deck up in the long sleeve hooded t-shirt style essence. The hooded tees are very offbeat, and can replace your everyday sweatshirts at the gym or for weekend errands. They come in neutral shades, and also in the preppy neons to help you get the cutting-edge exquisite appeals. Thus, it is time to invest into some wardrobe makeover, and splurge on the medley of full sleeve long tees available in the market today.